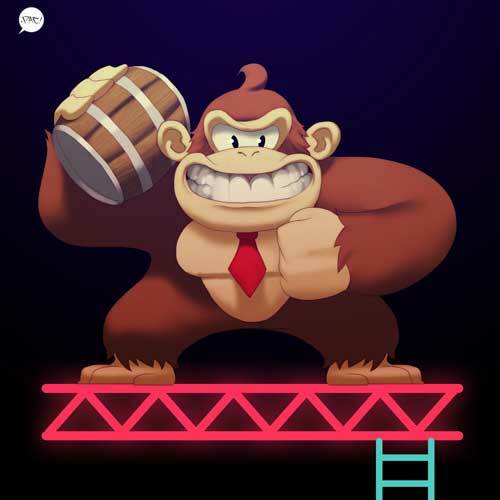 Friday Fan Art Feature! – April 2014 – Week 3! With Alucard, Donkey Kong, Jill Valentine, Blackbeard,Sonic and Ivy Valentine! 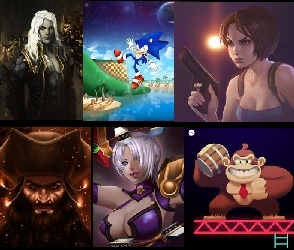 In the last week we added over 10 more game characters to the new database and the 20th Anniversary of the first Playstation Art Tribute was promoted on our dA group with the result that 6 more artists are on board and claimed games like the first Resident Evil or Tekken 3. The website got a big update with the new homepage and more design changes. From this Friday on forward, there will be six instead of five featured artworks made by fans getting featured in our weekly blog. This week it is almost totally about portrait art! 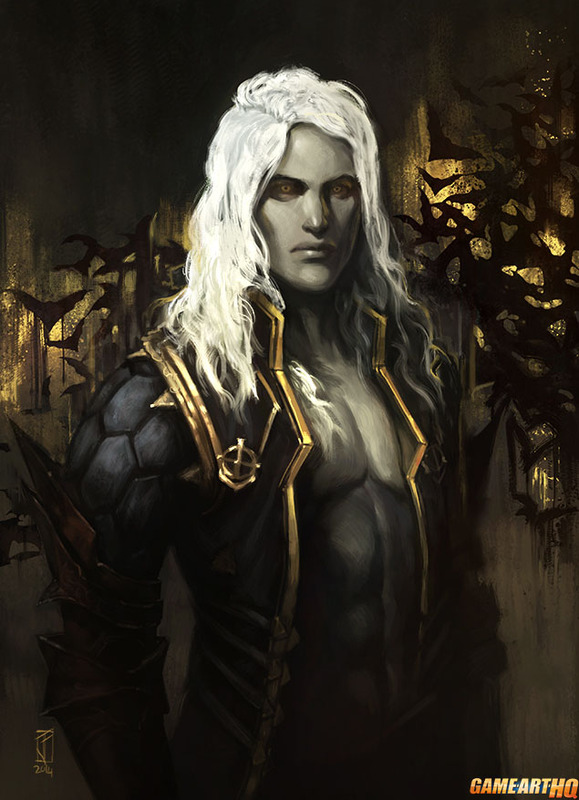 Fabien “Fallen Eye” Jacques from France drew this portrait art of Alucard in his new design by MercurySteam and did a pretty great job i thought. This was drawn for an art contest by Konami and while it was not among the winning pieces, i think it was one of the best submissions for sure! 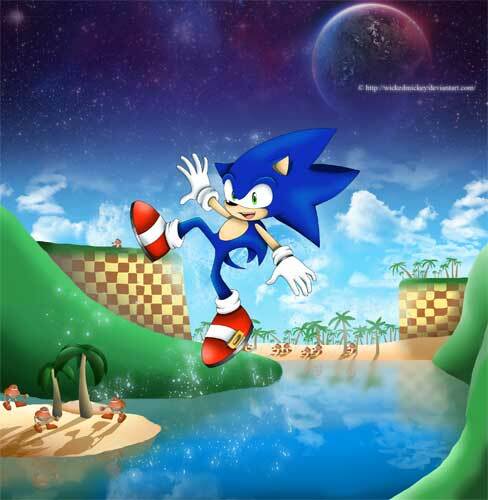 Sonic the Hedgehog got a nice gallery update lately here and when i saw this fan art of Sonic in the Seaside Hill stage from Sonic Heroes on dA i totally liked it. Thought the artist V. W. Gofman from Russia draws fan art more often but this was the first time he drew video game related actually. Totally recommend to view the full-sized version of this piece, the artists included a lot of small details like the reflections of the enemy robots in the water and more! Ilya “Kr0nPr1nz” Kuvshinov is the 2nd Russian artist getting featured this week. He started a pretty nice series of female game character portraits weeks ago including Elizabeth from Persona 3 or Meryl from Metal Gear Solid. You can see his complete gallery here. Pretty beautiful stuff and a very nice selection of some game characters not drawn often as well. 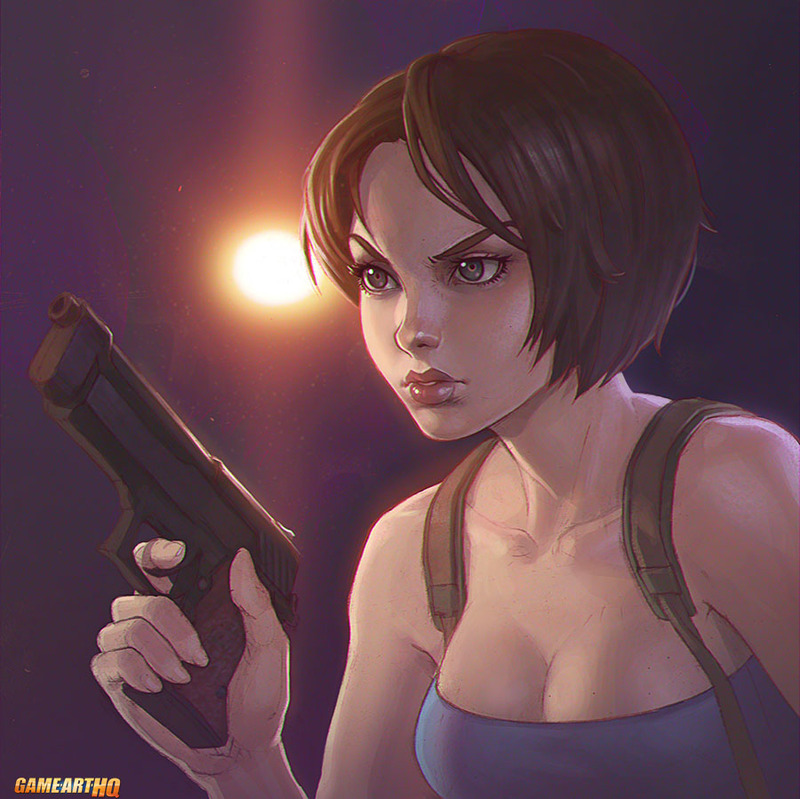 His take on Jill Valentine shows her in her Resident Evil 3: Nemesis design which seems to still be pretty popular. ps: Still waiting for REmakes of RE2 and Nemesis @Capcom! Still have not played Assassin’s Creed IV but from the videos and the official illustrations i saw a lot of that Captain Blackbeard guy who seems to be quite a badass Pirate in the game. 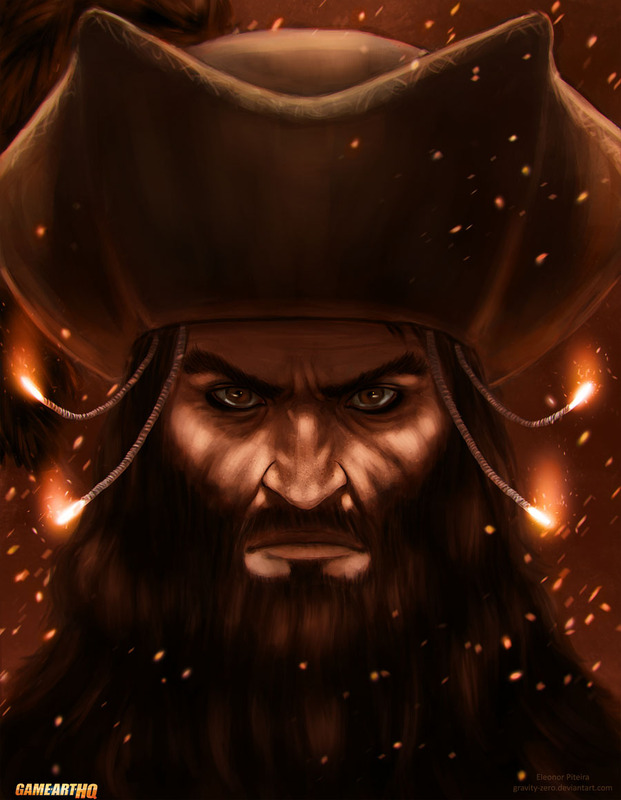 Personally i like his look a lot too and think that Eleonor “Gravity-Zero” Piteira from Portugal drew him a just perfect portrait. She is a member of our deviantART group since a while already and got recently interviewed for a journal there which is going to be turned into a series to let us know a bit more about some of the artists in the group. After Scorpion from MK9 and Ryu from SF in this month, its time for Ivy Valentine, drawn here in her old SoulCalibur II design..one of her best for sure! Carlos Morilla, from Spain is one of the artists which gave me the permission to use their works back in 2011 already, and i am super glad he is back on track after a long pause on dA, seems also that he is going to participate in our Tekken Art Tribute about the 20th Anniversary of the series. His gallery is Full Of Win (Dat Poison! ), check it out! Francisco Perez from the USA drew his take on this classic character as part of a daily draw challenge about characters he never drew before back in February. I took a look at his gallery on dA and saw a ton of fan art related to movies, cartoons and video games..it is definitive worth to visit. The artist is in Chicago at the Comic and Entertainment Expo there btw. maybe another good reason to visit that one too. This series of blogs will continue on Friday the 25th April, if you have suggestions, critique or want to comment anything else, you can do that below!